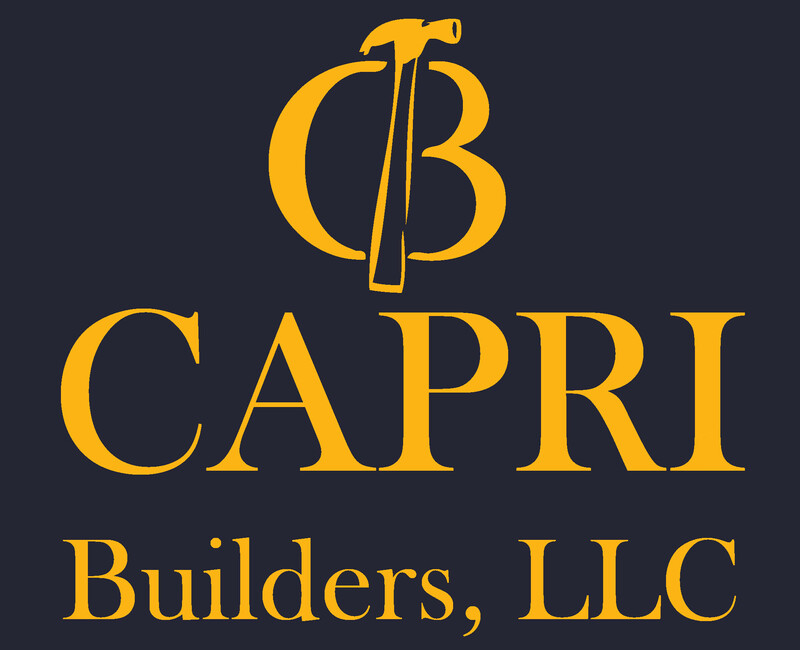 Capri Builders, LLC is dedicated to managing all of your property service needs. We handle general repair work, plumbing, electrical, carpentry, painting, drywall repairs and much more. 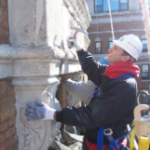 We offer commercial and residential maintenance and repair services for houses, apartment buildings, schools, not for profits, and businesses. 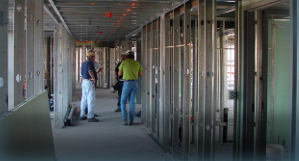 Capri Builders, LLC prides itself on doing work correctly and efficiently the first time. We offer competitive hourly rates as well as service contracts.